What's harder to find than a snowflake in Alabama?? Anything Frozen - especially an Anna or Elsa costume!! So I have joined with a few of my favorite Disney Bloggers have joined together to sprinkle a little Frozen Pixie Dust... Here's your chance to win them BOTH!!! The giveaway starts today, July 27th, and ends on August 10th with the winner being announced on August 11th. 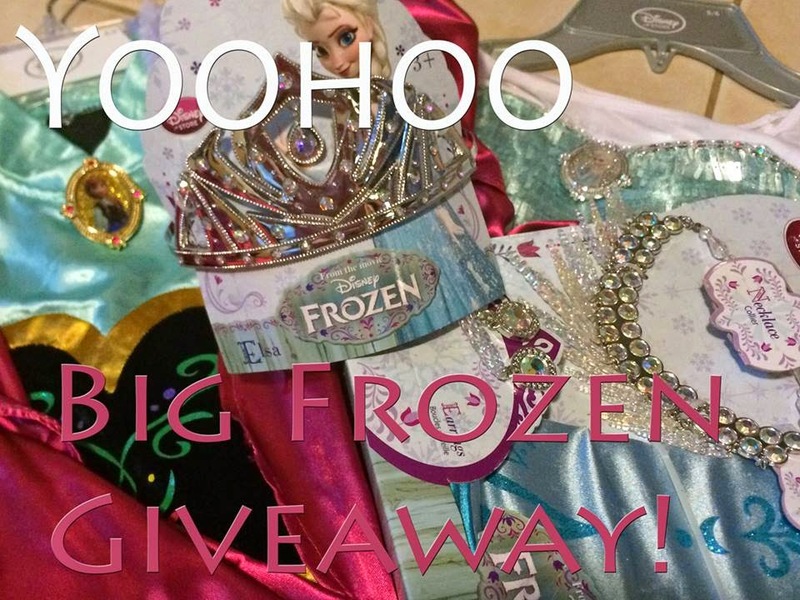 Be watching for more Frozen Fun with a fabulous Frozen Disney Blog Hop with all of my Disney Blogging Friends!! We will also be having a Twitter Party on Wednesday, July 30th at 9:00 pm Eastern time. Be sure to join in on the fun - we will be giving away prizes during the party. Don't miss it. Giveaway Open for Entries Sunday, July 27, 2014 through Saturday, August 9, 2014 11:59pm EST. 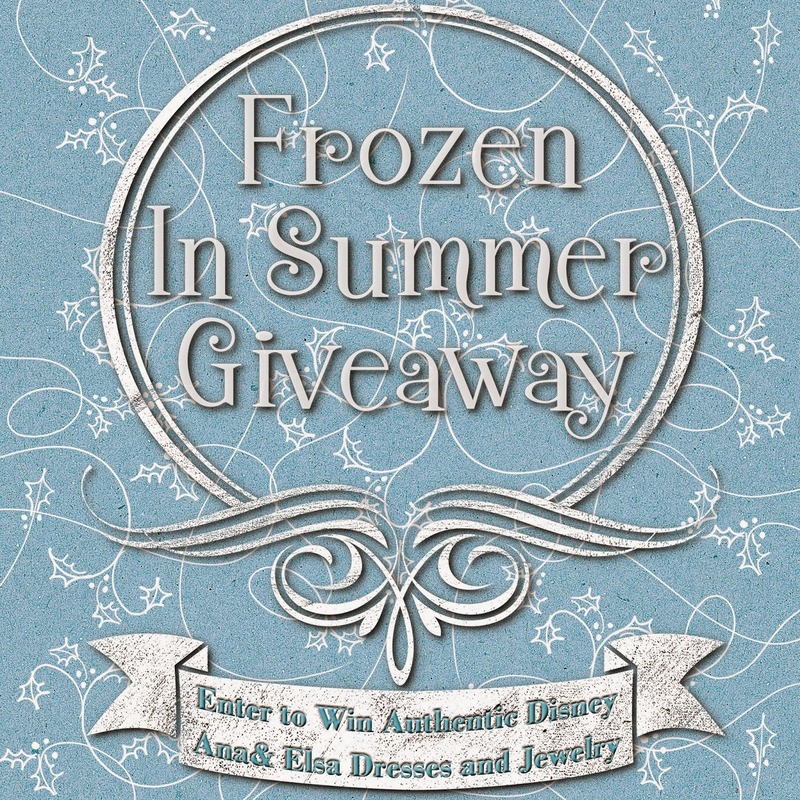 This "Frozen" Giveaway is open to all residents of The United States of America, 18 years of age or older. Winner chosen by Rafflecopter and after verification of entry will be notified via email. Prize will be mailed to winner from My Pixie Dust Daily.